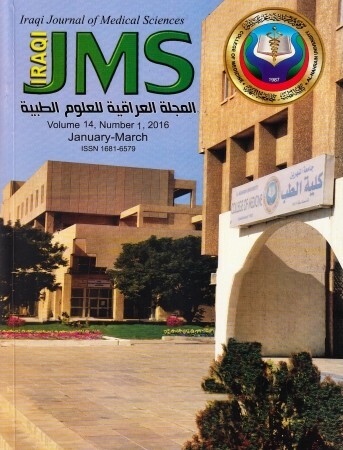 Iraqi Journal of Medical Sciences is published by College of Medicine, Al-Nahrain University. It is a quarterly multidisciplinary medical journal since 2000 . High quality papers written in English, dealing with aspects of clinical, academic or investigative medicine or research will be welcomed. Emphasis is placed on matters relating to medicine in Iraq in particular and the Middle East in general, though articles are welcomed from anywhere in the world. Iraqi Journal of Medical Sciences publishes original articles, case reports, and letters to the editor, editorials, investigative medicine, and review articles. They include forensic medicine, history of medicine, medical ethics, and religious aspects of medicine, and other selected topics. P. O. Box 70044, Baghdad, Iraq.